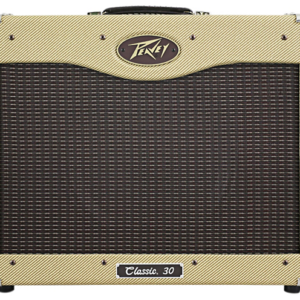 Plug your acoustic-electric guitar into the Fender Acoustic 200, hit the stage, and enjoy full, natural amplified tone. 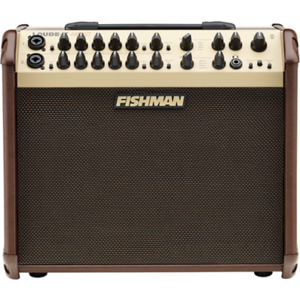 At Kenny’s Music, we’ve found that this acoustic guitar amplifier is ideal for coffeehouse-style gigs and big stages alike. It accommodates your favorite dynamic vocal mic. You can also stream backing tracks or break music from your Bluetooth-equipped smart device. Create a polished performance with the Acoustic 200’s onboard effects and record everything to your laptop via a handy USB jack. When the show’s over, an integrated handle makes transportation a piece of cake. 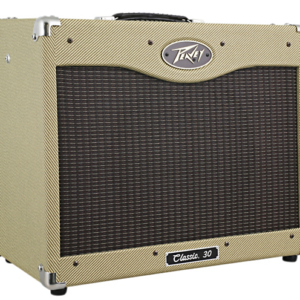 The Fender Acoustic 200 acoustic guitar amplifier is housed in an attractive plywood shell. Great tone to compliment the great look! What a great job Fender did on this one! 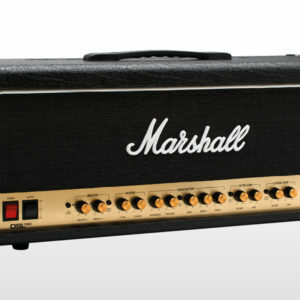 Plenty of power, great tone, amazing looks! 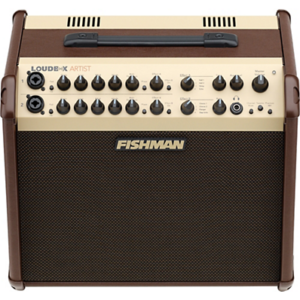 I love how light this amplifier is, great job on the built in handle design! Big shout out to Ashton Vaudt for all his help as usual. I really enjoy the built in FXs, pretty pleased for onboard factory FX. Not only is the tone great, it”s nice to just sit back and look at.